There's more to owning an Acura than the exhilaration of being behind the wheel. There's also the confidence that comes from driving a precision crafted vehicle designed, engineered and backed by Acura. Acura Plus takes this feeling further, by extending the protection on your vehicle's parts and components. 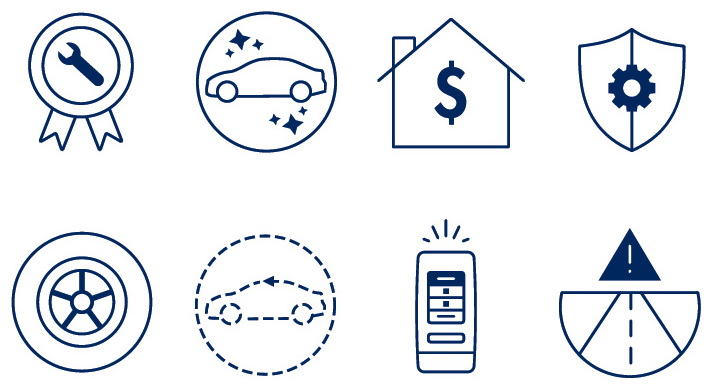 Acura Plus offers a range of coverage options designed to suit your needs. And because it's developed by Acura, you know you'll always receive the premium level of service you've come to expect from us.